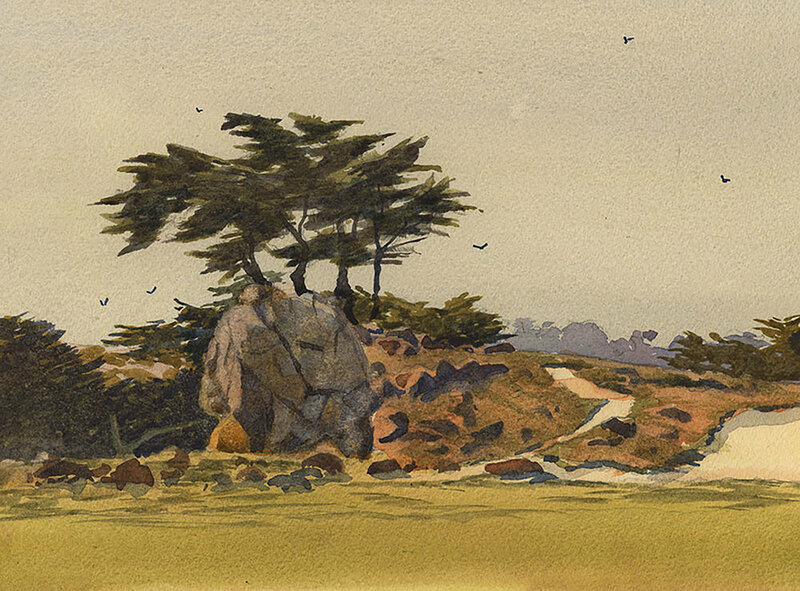 Larry Cannon is a watercolor artist whose work is focused primarily on the landscapes and seascapes of California and the American West. 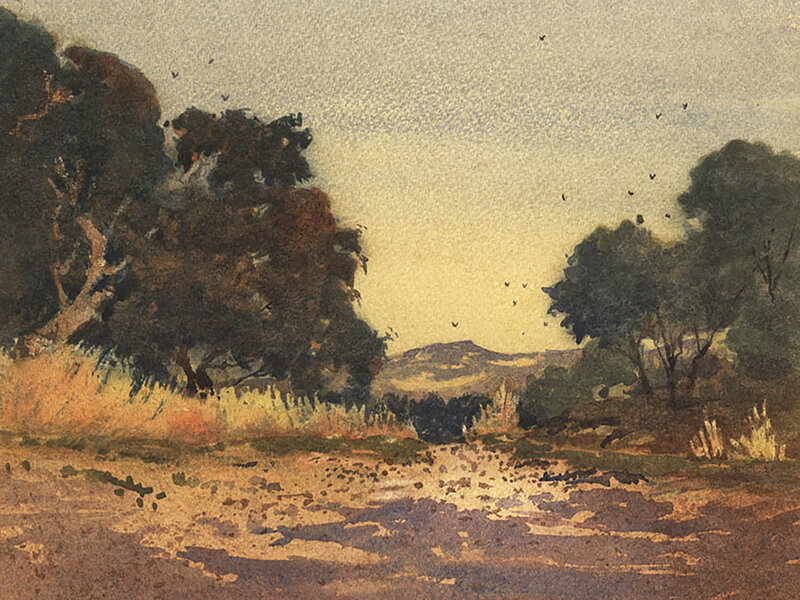 His work has been exhibited in museums including the San Diego Museum of Art, USC Fisher Museum of Art, Autry Museum of the American West in Los Angeles, Frederick R. Weisman Museum of Art in Malibu, Laguna Museum of Art, Bennington Center for the Arts in Vermont, Haggin Museum of Art, Santa Paula Museum of Art, Saint Mary’s Museum of Art, Pasadena Museum of History, Napa Valley Museum, Chesapeake Bay Maritime Museum, Minnesota Marine Art Museum, and the Mystic Seaport Museum. 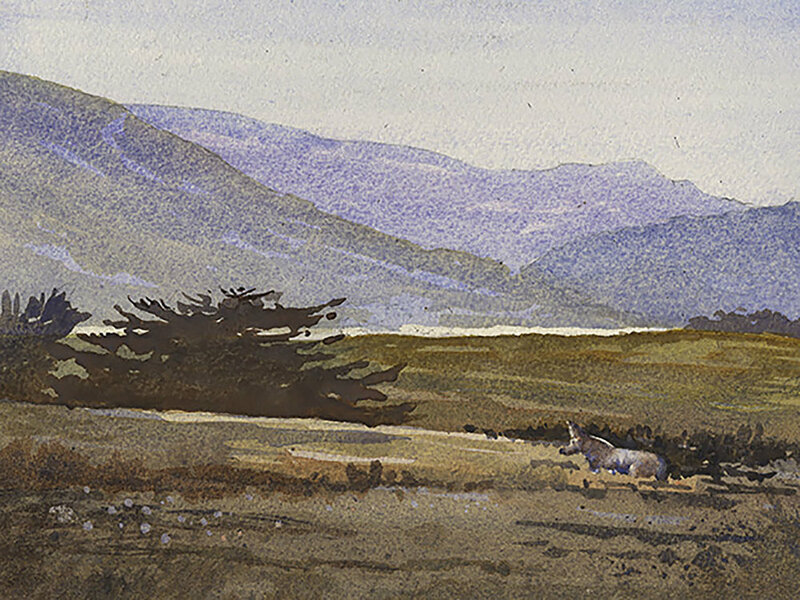 Larry has a strong love for plein air painting - the practice of painting outdoors and completing a painting in a relative short period of time. 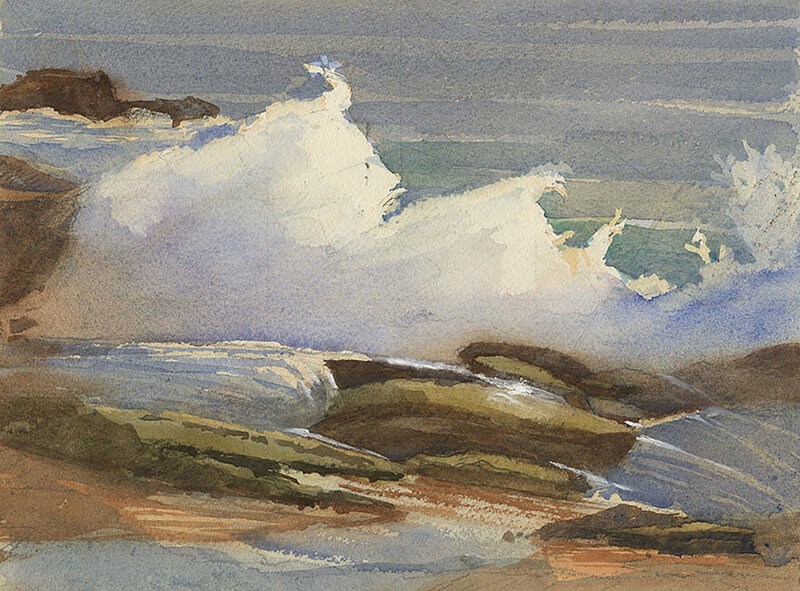 He has been selected on numerous occasions to participate in prestigious plein air painting events including those in Laguna Beach, Sonoma Valley, Carmel, Telluride, Borrego Springs, Estes Park, and Sedona. He also considers himself fortunate to have been included in other well-respected art exhibitions including those at the California Art Club’s Gold Medal Exhibition, Sausalito Art Festival, Napa Valley Art Festival, Marin Art Festival, and the Art Essex Gallery in Essex, CT.
Larry is self-taught as an artist following Bachelor and Masters of Architecture degrees from the University of Illinois and a distinguished architectural and urban planning career in San Francisco. 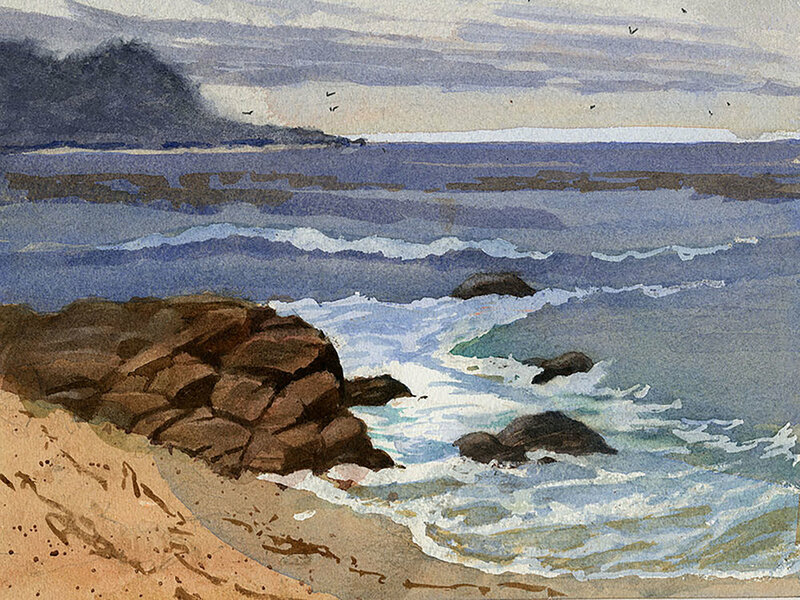 A former commissioner on the San Francisco Art Commission, Larry is a member of the California Art Club, American Society of Marine Artists, Laguna Plein Air Painters Association, California Plein Air Painters and California Watercolor Association.